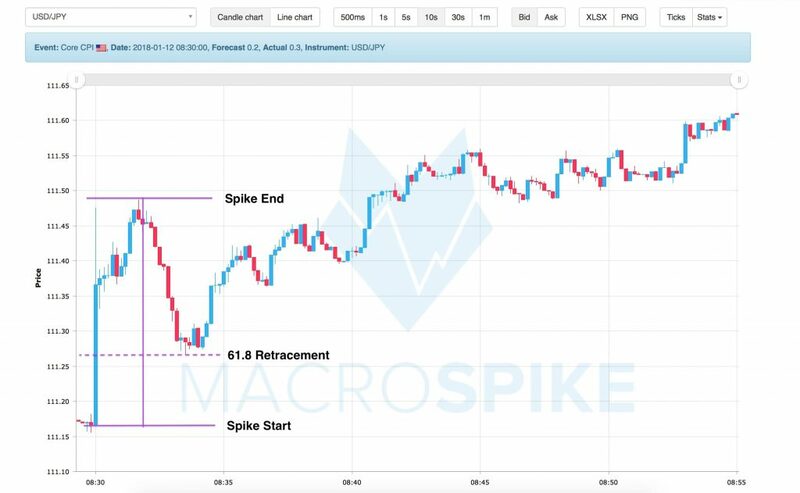 The MacroTrader is a Multibroker Trade Manager powered by a low-latency news feed. The Trade Manager unit allows you to control an indefinite number of Metatrader 4/5 trading platforms and their subsequent expert advisors. With the included economic news feed you can trade economic news in real time – on multiple broker accounts. The Macrotrader comes with 3 professional-grade trading strategies. See all open positions in an intuitive display of horizontal rows and vertical columns. Apply simple or complex trade and risk management functions straight from the interface. Close and adjust positions with the click of a single button. Reduce Human Trading Errors drastically. 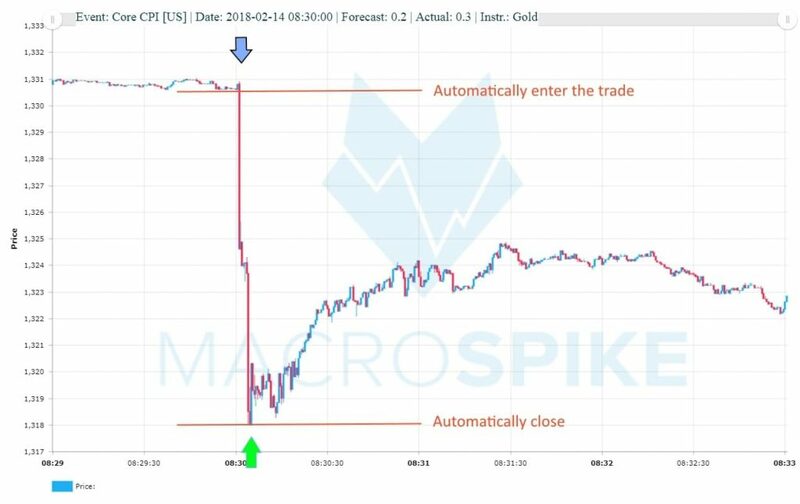 Precise algorithmic entry, exit and trade management technology help you to take emotions out of trading. with our inbuilt event calendar, you can now schedule trades days in advance and execute top-tier trading strategies in a controlled manner. 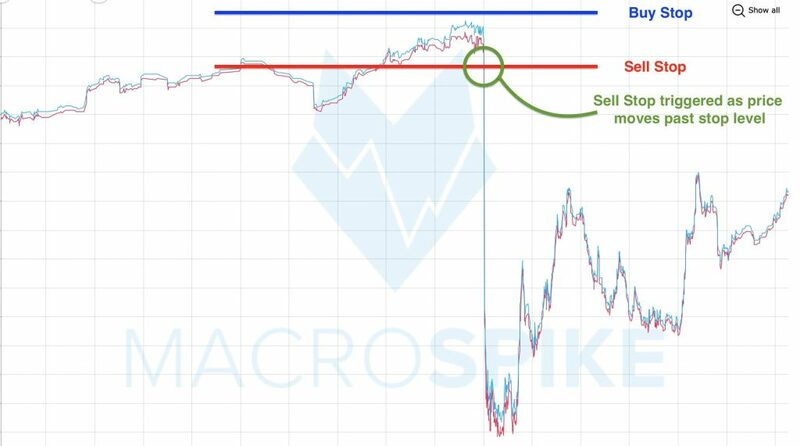 You can set up the MacroTrader on weekends and let it trade for you. 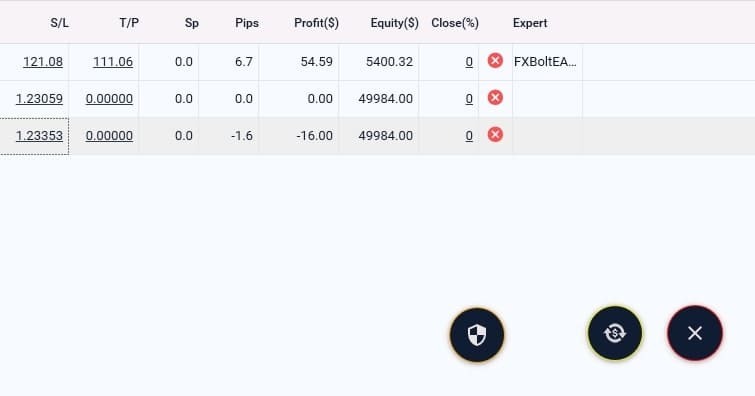 Automate winning trade setups with MULTISTRATEGIES. Trade multiple strategies at once. FX BOLT is a news trading EA for MT4 and MT5. It is connected via TCP/IP to our low latency news feeds in order to receive macroeconomic data without delay. If the data deviates significantly, it can trigger event-driven strategies. You can schedule trades days in advance and adjust strategies to your needs. This news trading EA allows you to place strategic pending limit orders before important economic news releases, speeches and elections in order to capture upcoming volatility. Also events that the FX BOLT EA is not able to service. The inbuilt trade manager protects you from losses and locks in profits periodically. The Retracement EA is for trading afterspike volatility breakouts. Often a news event will have a long-lasting impact on financial instruments. By waiting for the initial reaction to happen, this EA helps you to position yourself for day- and swing trades with a healthy risk profile. be in front of your screen. spreads can widen a lot. Have a look at the full feature list. Or start making money now.